This project books was written and illustrated by Joan Hansen, Caroline Linscott, and William F. Powell. 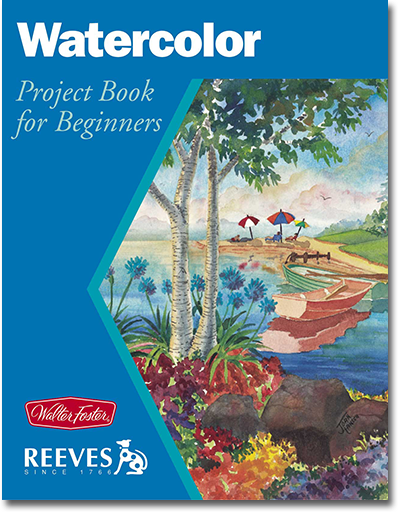 In addition to instruction on tools, materials, color theory and mixing, this book includes lessons to give you an excellent start in painting in watercolor. The artists provide you with step-by-step instructions in painting many subjects.